Fill Nail Holes - Fill nail holes simply and quickly with TrimGripTM adhesive, available in a convenient 250ml cartridge. Fill the hole with adhesive, wipe away any excess for a clean, smooth surface. 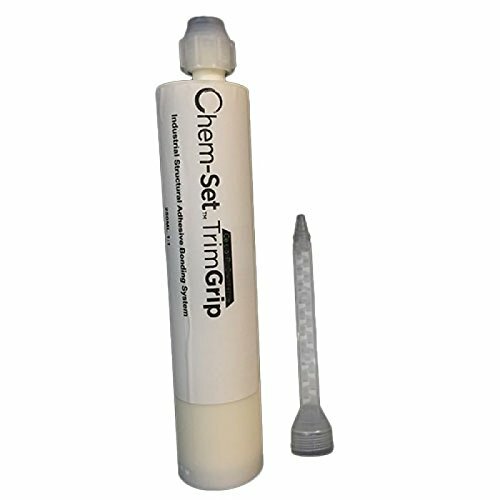 If you have any questions about this product by Chem-Set TrimGrip, contact us by completing and submitting the form below. If you are looking for a specif part number, please include it with your message.